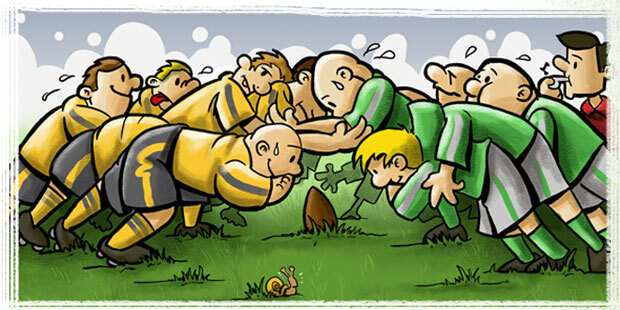 In my previous post I told you about Scrum advantages. But there are a lot of issues when people try to use Scrum on their projects. Scrum is ideal when a company is developing a product for itself, when there are no outsourcing, deadlines and distributed teams. But when you try to use Scrum with outsourced development, things are getting more and more complicated. I have a half dozen projects in my portfolio, and today I will share my experience of Scrum in real life with you. 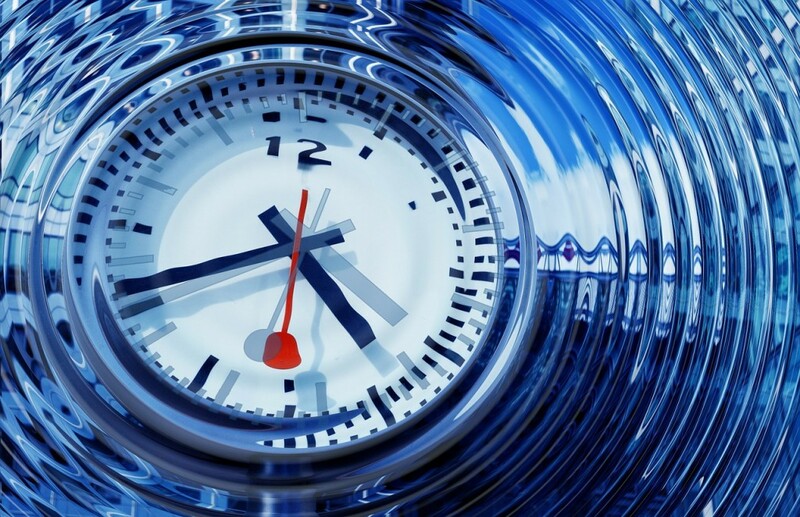 Maximizing the efficiency of time zone differences – less production down time. Let’s talk about control in more depth. Classic waterfall software development approach originates in the manufacturing industry and is sequential by its nature. Phases follow one after another: requirements gathering, design, implementation, test, deploy. But currently this process doesn’t meet the needs of modern business. 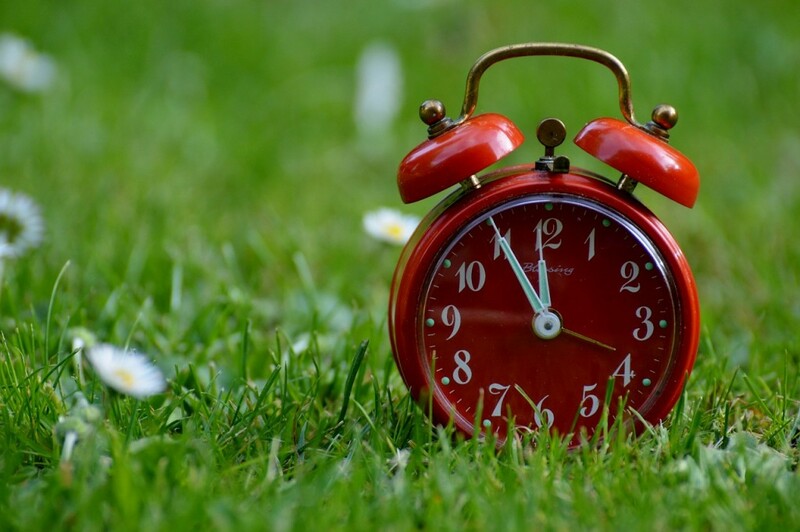 A medium sized project can last for a year, larger projects can take even more time to be completed. In a year original detailed functional requirements are often completely outdated. You can get a product that you don’t need. We’ve already covered various aspects of software development process so far: how to choose a provider, which IP issues to consider, how to motivate your team, what challenges to be aware of when working on international scale… But how to make sure that the whole team is actually working? What if the majority of time is actually spent on non-project related activities (i.e. Facebook, chats with friends, etc. )?